Dr. Sid Apps is a retired Doctor of Chiropractic & Professional Opera Singer. Sid sang with Arizona Opera Company for over 15 seasons as a Chorister & three step-out roles. Sid is a member of AGMA. Sid has performed the United States National Anthem at all Four Professional sports teams in Phoenix, Arizona. Sid has been contracted to sing Oratorio roles of "The Messiah" & "Elijah" with professional orchestras from Atlanta to San Diego. Sid has adjudicated for the Kansas State Music Festivals, Vocal solos. Sid has vocal coached singers from Grammy Award Winners in Nashville, Tennessee to Metropolitan Opera Singers in Fountain Hills, Arizona. 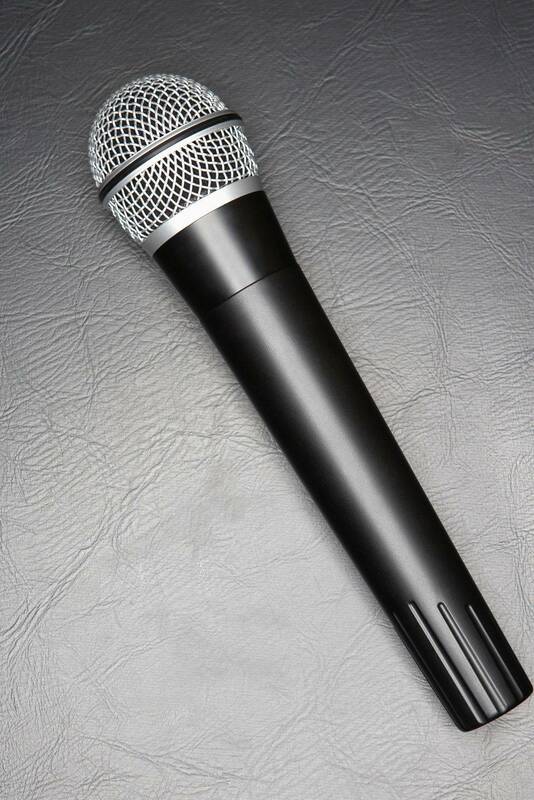 Sid gives coaching, weekly, to your average Church Choir & Karaoke Singers along with K-12 singers. Parents ask yourselves; Do you want your children to sing for 10 years or their entire life time? If the answer is their entire lifetime, than give Sid a call at 615.484.3077 or here on my web site. Sid is available to vocal coach in studio, your studio or via Face-time or Skype.